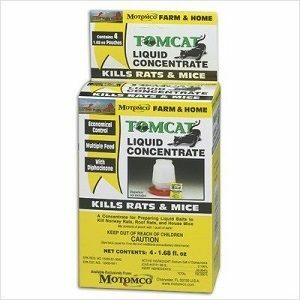 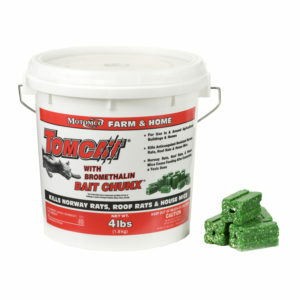 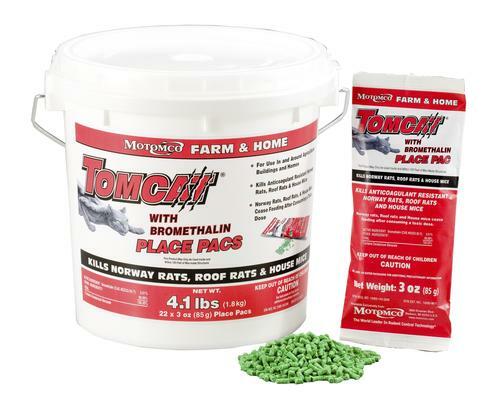 Kills rats, mice, and meadow voles. 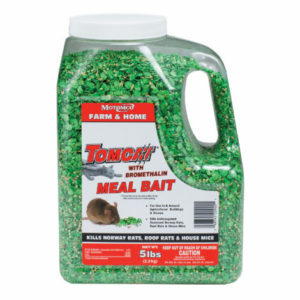 Poison works fast and effectively. 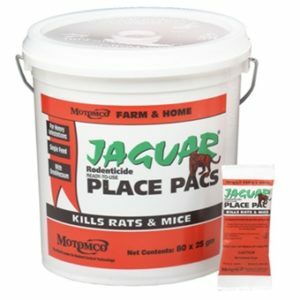 Just throw place pacs in infested areas, no need to open pacs or handle the granular pellet.